Heavy training is known to impact the immune system, suppressing it for 3â€72 hours post-training. This can lead to a higher incidence of upper respiratory tract Infections, impacting an athletes health and their ability to train. Salt* Total Sodium content x 2.5. Salt as NaCl is nil per tablet. Citiric Acid, Acidity Regulator (Sodium Hydrogen Carbonate, Sodium Carbonate), Sorbitol, Vitamin C (4.95%), Inulin, Natural Flavout, Starch, Tricalcium Phosphate, Sweetener (Sucralose), Maltodextrin, Natural Colour, Iron Sulphate (0.18%), Vitamin B12 (Riboflavin). Vitamin C and Iron are known to contribute to the maintenance of the normal function of the immune system during and after intense physical exercise. How is this different to other Vitamin C tabs? 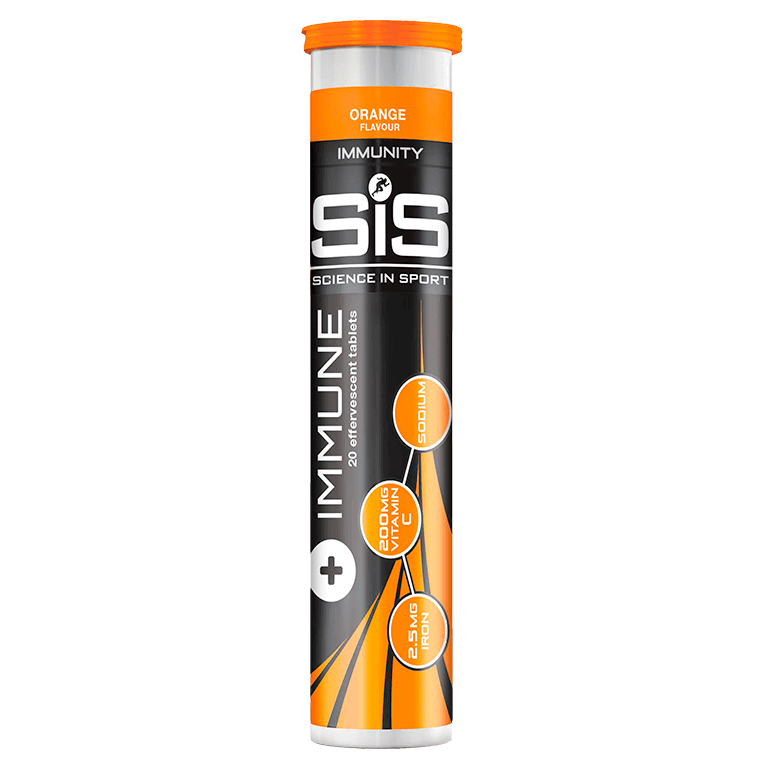 SiS Immune contains 200mg of vitamin C and 2.5mg of Iron, which along with a normal diet provides the correct amount to support immune function post-­?exercise. 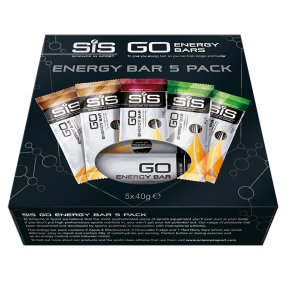 This is preferred over tabs containing well over the RDA of antioxidant vitamins, which can suppress your response to training. Wouldn’t I be better off taking a multi-­?vitamin? 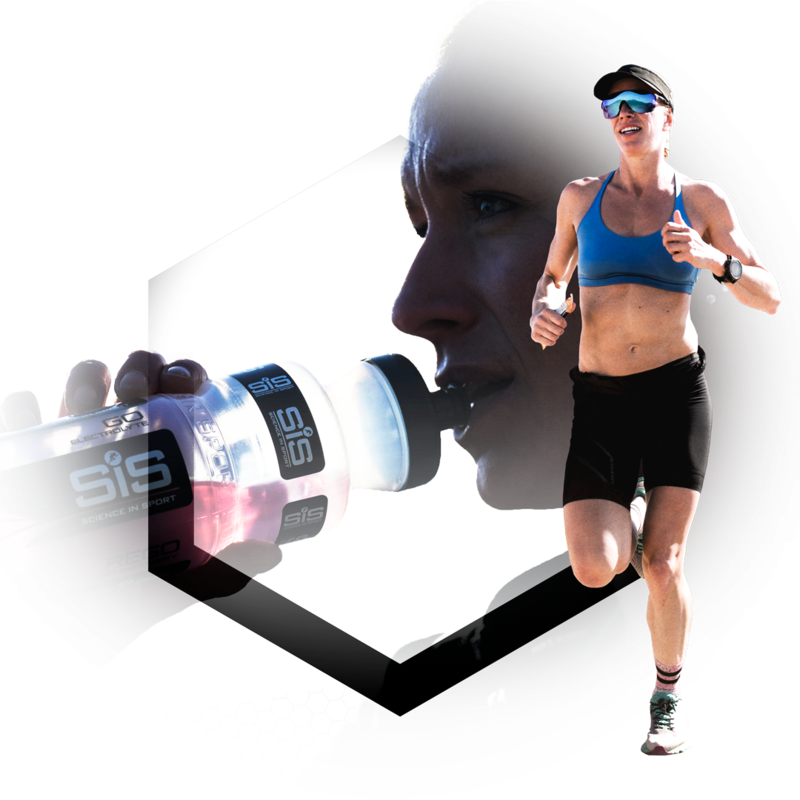 SiS Immune also contains key electrolytes, which can aid hydration after exercise as well as providing what the body needs to support immune function. A multi-­?vitamin cannot do this, and may contain elements that your body doesn’t need if you are not deficient in them. When you drop the immune tab in the water, it will fizz until fully dissolved. After this you are left with a still drink. No, they are available in orange flavour and have a light taste. What is the difference between this and SiS GO Hydro? 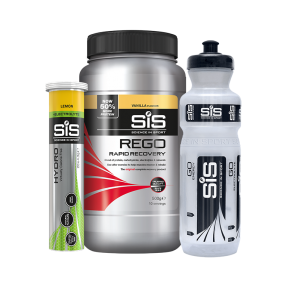 SiS Immune should be taken post exercise to support and maintain immune function while rehydrating. 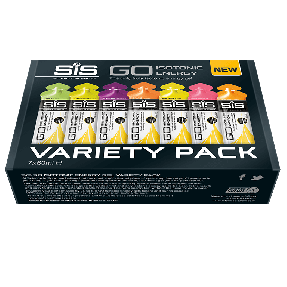 SiS GO Hydro should be taken during exercise to maintain hydration only, when energy is not needed. Can I mix this with GO Electrolyte or GO Hydro to get all the benefits? No, this would provide too much sodium, beyond the optimum levels.